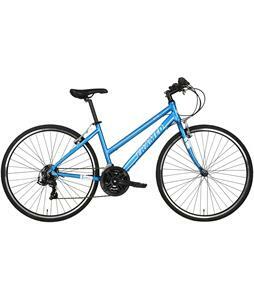 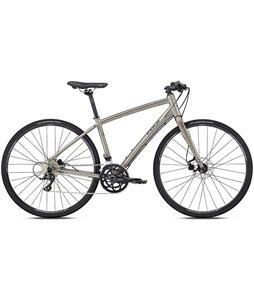 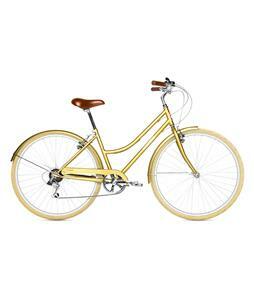 Look like a true city dweller with a women’s city bike from The House. 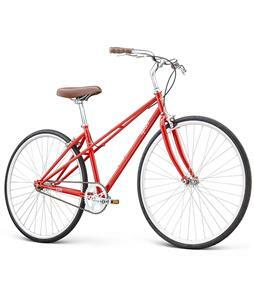 These bikes are designed with both style and functionality in mind to ensure your commute is as safe and comfortable as possible while still giving you a bit of flair. 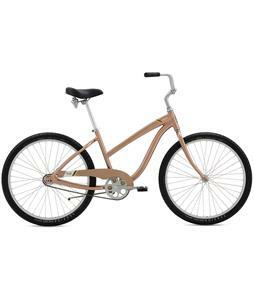 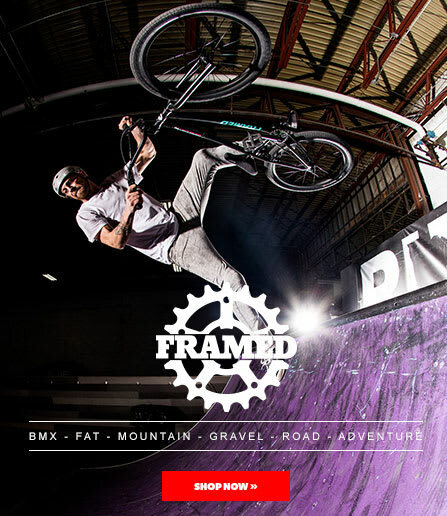 Many of these bikes feature a step-through frame so that mounting and dismounting are a breeze. Some include additional components such as integrated kickstands, headlights and rear racks for transporting small- to medium-sized items with you. 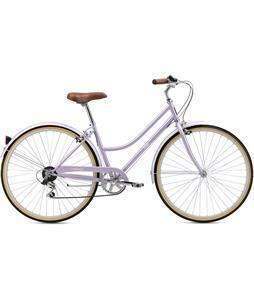 You can’t go wrong with any of these women’s city bikes that are perfect for a casual cruise around town.